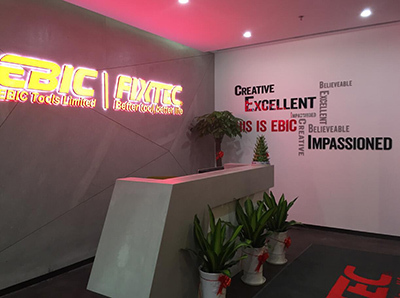 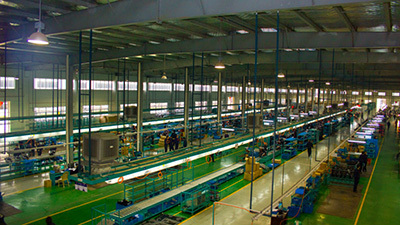 EBIC Tools Limited is a professional manufacturer and exporter of Power Tools in China. 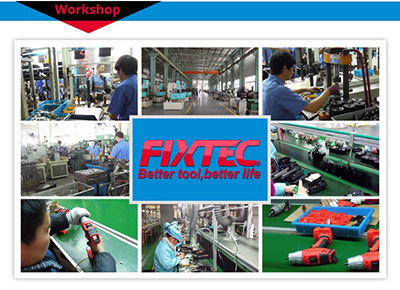 We supply full range of power tools to customers across the world. 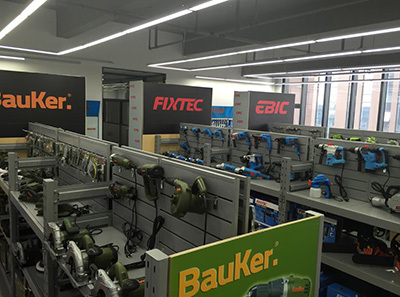 Our products include: Cordless Drill ,Hammer Drill ,Impact Drill ,Angle Grinder ,Circular Saw ,Jig saw , Sander ,Electric hammer ,Rotary Hammer ,Table saw ,Miter Saw ,Drill press .